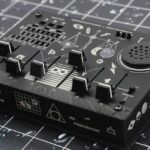 Behringer Crave is the new unique compact semi-modular synthesizer with a huge sound and incredibly affordable price-point. Built around a lot of the core technology that powers some of the popular releases from Behringer of late, using the same VCO as their highly popular Neutron, as well as their upcoming Pro-One. 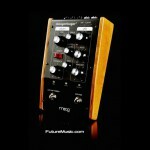 The new Behringer crave incorporates the awesome filter found in their Moog Model-D replica and the highly versatile sequencer which we will see on their upcoming MS-101 and Odyssey. The sequencer has some interesting features that we don’t often see in such affordable desktop synthesizers, such as MIDI transposition, CV controllable clock speed and per-step glide, gate length accent and ratchet! 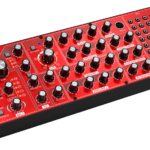 The Behringer Crave features a full Eurorack-compatible modular patchbay featuring access to almost any point in the internal signal path, from running external audio into the filters to multiplying modulations, there’s a “KB CV” output on the patch bay and I presume that sends note CV from the sequencer, making the Behringer Crave a very capable desktop companion for a modular synth. 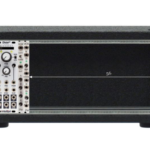 Is the Behringer Crave all that unique? 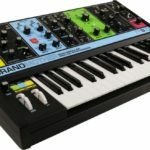 Behringer has been making waves lately, recreating classic synthesizers from the past; their research and development into these classic synthesizers obviously paid off, as they’re able to offer good remakes at a ridiculously affordable price-point. On top of that, they’re now using various bits and pieces to create unique new offerings. 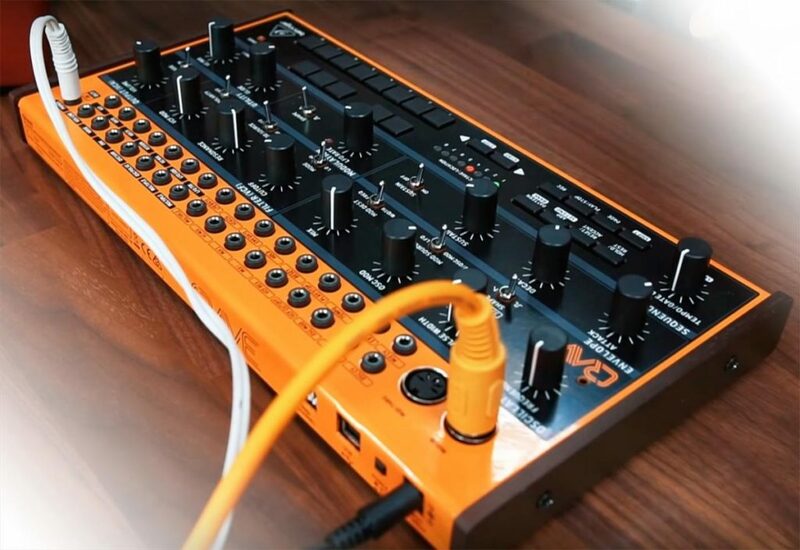 Some may argue that the Behringer Crave is not all that unique, because it uses components from various other designs, however the whole is much greater than the sum of its parts – the new synthesizer is incredibly compact, has a variety of features to fit into almost any environment, it sounds great and best of all, it’s set to retail at USD $199 (Around R2800 excl. duties). 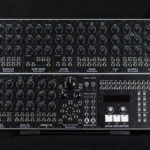 Behringer are yet to announce an official launch date, stay tuned for more details.